Humpback Whales were spotted 87 times from whale-watching boats near New York City this year, and by cataloging the whales’ markings, at least 19 different humpbacks have been identified in the waters off the city. 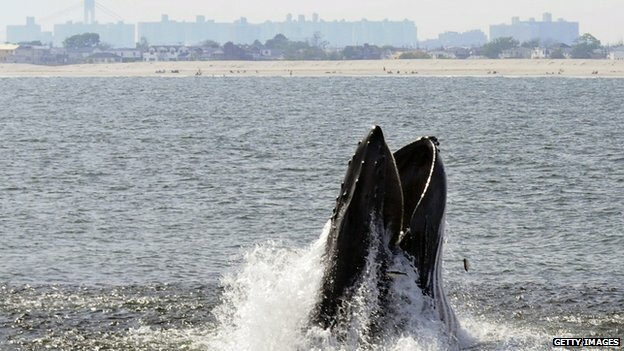 Naturalists aboard whale-watching boats have seen humpbacks in the Atlantic Ocean within a mile of the Rockaway peninsula, part of New York’s borough of Queens, within sight of Manhattan’s skyscrapers. In 2012, there were 15 sightings; in 2013, 33; and this year there were 87 sightings totaling 106 humpbacks. It’s not crystal clear why humpbacks, which can be 50 feet long and weigh 40 tons, are returning to New York’s shores, where they were abundant before they and other whale species were nearly destroyed by whaling. Read about Humpback Whales in Conserve Wildlife Foundation’s Online Field Guide. 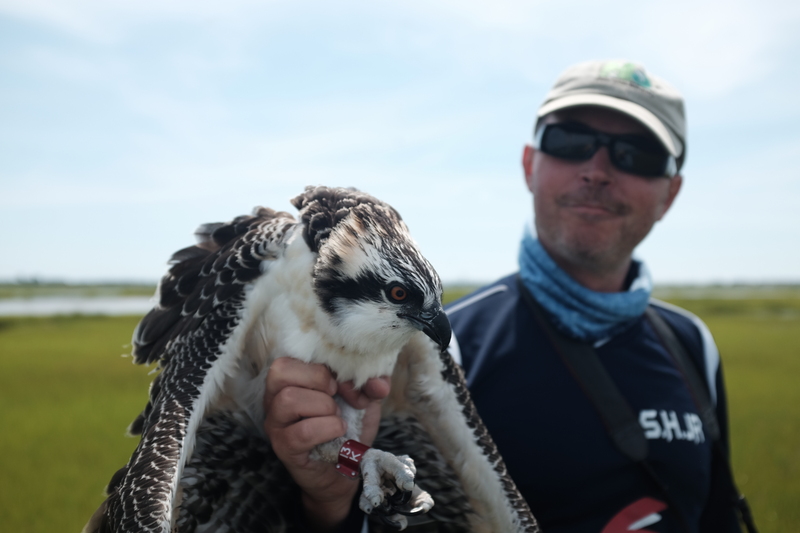 Explore Conserve Wildlife Foundation’s plans to protect marine mammals in New Jersey. On Conserve Wildlife Foundation’s blog: Humpback Whales and Great White Sharks Increasing in New York Harbor.